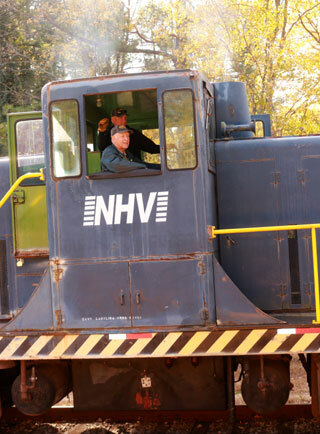 New Hope Valley Railway is the Triangle’s Train offering excursion rides on vintage equipment. 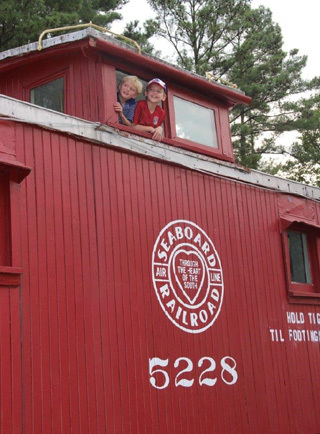 In addition to real working trains, we’re home to the North Carolina Railway Museum featuring antique train cars, artifacts, memorabilia and a gift shop. Year the organization was chartered. Miles of track for an hour ride out & back. 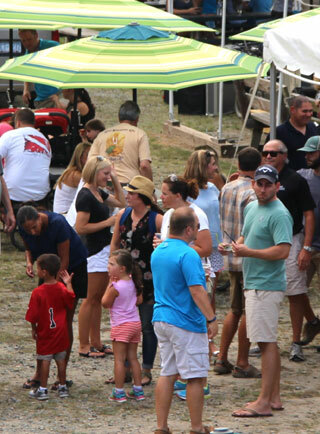 Minutes southwest of Raleigh NC.